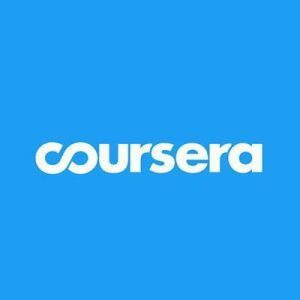 Coursera, a Mountain View, CA-based edtech company, closed $64m in Series D funding. Backers included existing investors GSV Asset Management, New Enterprise Associates (NEA), Kleiner Perkins Caufield Byers (KPCB) and Learn Capital and new investor The Lampert Foundation. 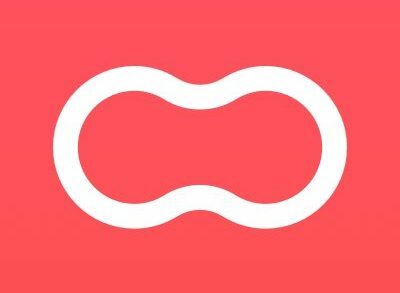 The company, which has now raised $210.3m in total capital, intends to use the funds to expand its enterprise business (Coursera for Business), its master’s degree portfolio, and to accelerate product innovations. Led by Rick Levin, CEO, Coursera provides a large online platform for higher education with more than 26 million learners, 150 university partners, and 2000+ courses. Its courses, which feature innovations like micro-credentials that learners can stack into degrees, and machine learning-powered skills and content matching systems, aim to equip people around the world with the skills they need to close gaps in high-demand fields like data science, computer science, and business. The company recently launched Coursera for Business, a platform for companies including BCG, BNY Mellon, L’Oreal, Paypal, and Air France KLM to manage workforce transformation at scale. In January of this year, the company also launched Coursera for Governments & Nonprofits, joining forces with government and local institutions to prepare their communities for the jobs of the future. These partnerships have scaled to cover efforts in a number of countries, such as the US, Pakistan, Egypt, Malaysia, and Singapore.